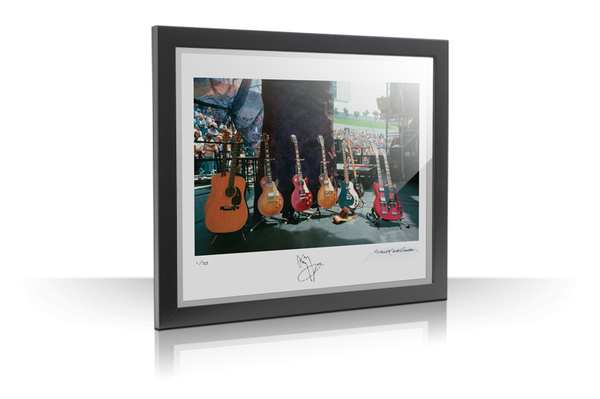 Strictly limited in an edition of 50 prints, each 16x20" Fine Art Photographic Print is individually numbered and has been hand-signed by both Jimmy Page and Janet Macoska. 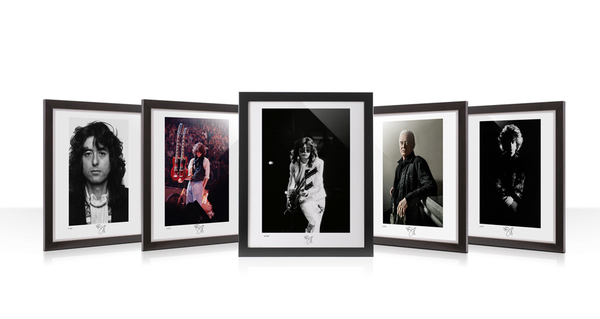 This collection of museum-quality Fine Art Photographic Prints has been produced to the highest standards to be framed and displayed as pieces of art. 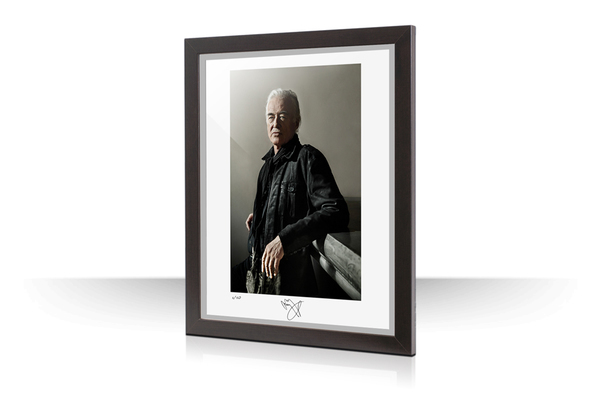 Jimmy Page and each photographer have worked closely together with the dark room technicians and printer to produce this highly-collectible print. This official Jimmy Page Fine Art Print is available now, sold individually from numbers 11-50 on a first come, first served basis. As is customary in the art world, the price of the Fine Art Prints will increase as the editions sell through. Once an edition is sold out, it will never be made available again. Every Fine Art Print is delivered with a high-quality Certificate of Authenticity to document the size of the edition, the production technique and the materials used to create your artwork. Silver gelatin photographic printing is the traditional way of producing photographs. Each one is a piece of art and should be treated as such. They are extremely delicate and particularly sensitive to handling. We advise that you do not remove the print from its protective archival bag or handle the paper directly but bring it directly to a professional framer. 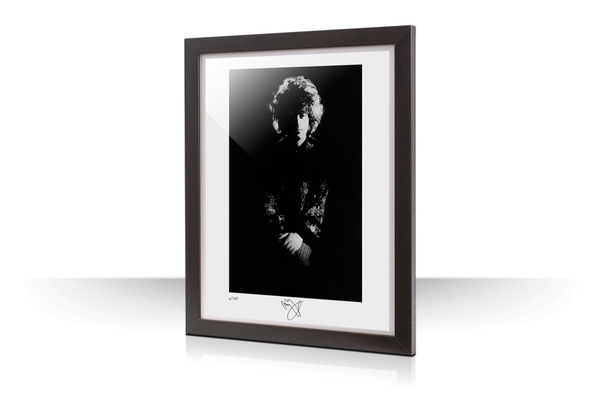 Request acid-free museum board for mounting and matting to best display and preserve the photograph when framed. Further care instructions will be included with each print upon delivery. Each Fine Art Print has been checked and approved before packing in archival protection and shipping. Please follow the care instructions provided. 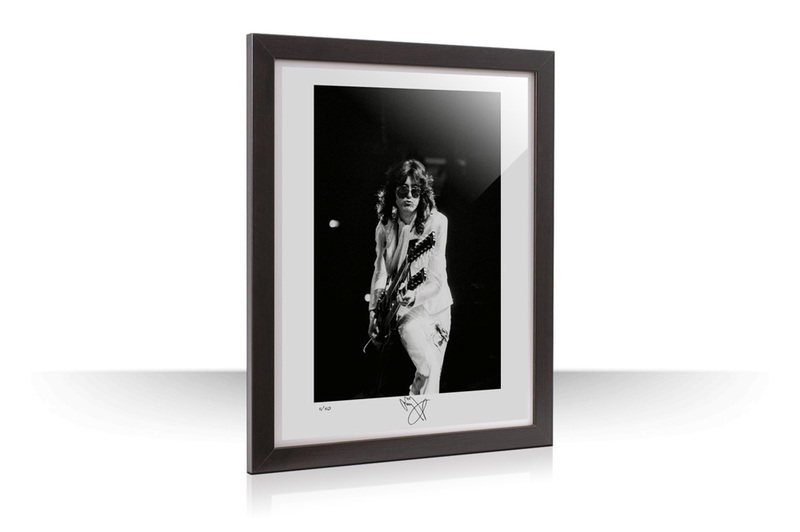 All Fine Art Prints will be shipped via secure courier delivery and will require a signature upon receipt.